Lebanese Baccalaureate, Khalid Bin AlWaleed High School (Valedictorian), 1985. Prof. Hanada in her office. 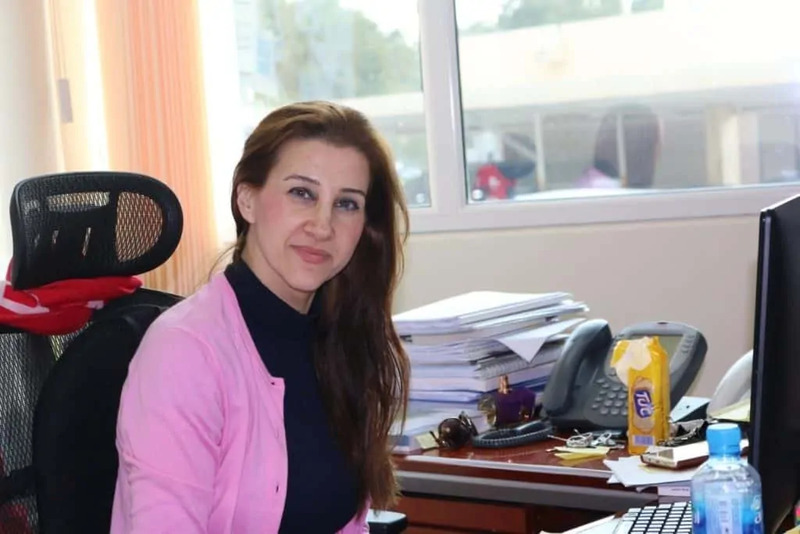 She is an expert for measuring text level in Arabic and created standards for Arabic books (especially school books for native Arabic speakers). I am Hanada: a teacher and lover of the Arabic language. Can’t remember the title, but it is the one we studied at school starting in 4th grade. 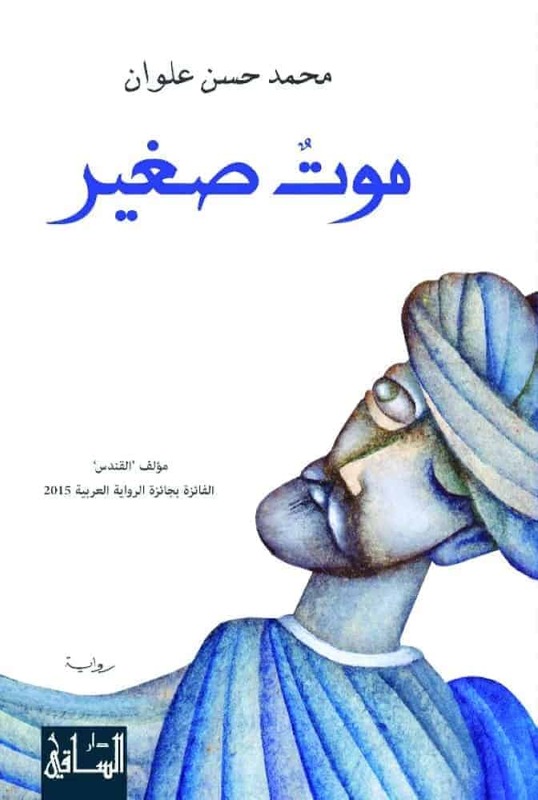 Most recently it is Mawt Sagheer (موت صغير) -literally meaning “A Small Death” -, a novel that chronicles the life of Ibn Arabi (محي الدين بن عربي). It was written in 2016 by Muhammad Hassan Alwan (محمد حسن علوان), born in 1979, a novelist from Saudi-Arabia. The book (591 pages) was the winner of the 2017 International Prize for Arabic Fiction. 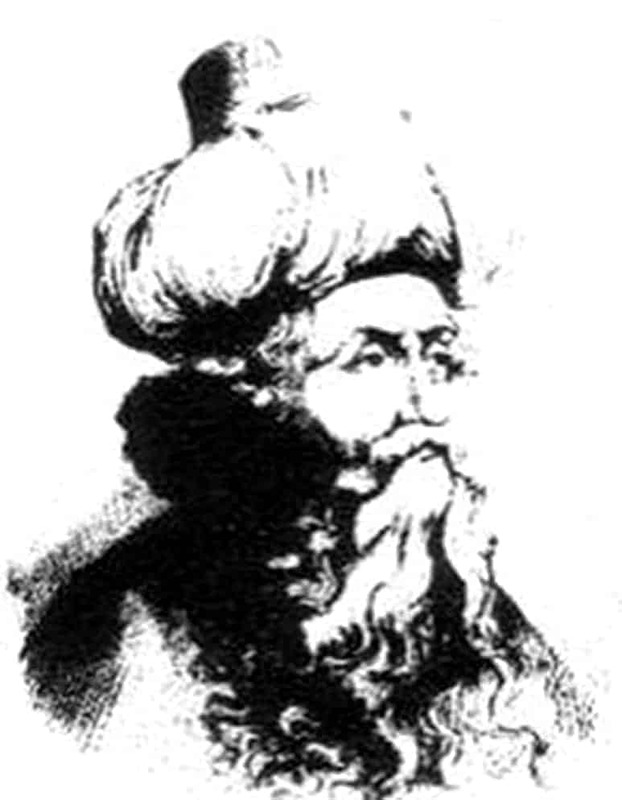 Muhyī el-Dīn Ibn ʿArabī (1165-1240) was born in Moorish Spain. He is perhaps the most famous Muslim philosopher. Western scholars usually say that he was a “Sufi” – but he himself never said that. His work is deeply rooted in Islamic sources (Qur’an, Hadiths). He has profoundly influenced the development of Islam since his time, as well as significant aspects of the philosophy and literature of the West. His wisdom has much to offer us in the modern world in terms of understanding what it means to be human. Over 800 works are attributed to him (of which 100 survived in the original manuscript). 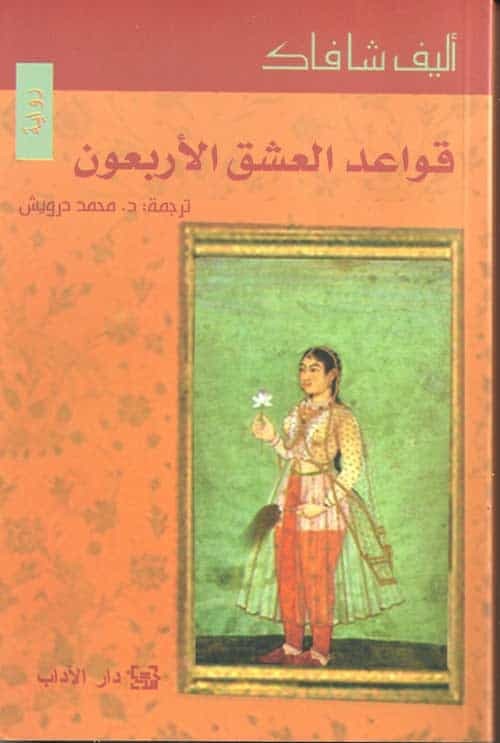 His largest work (originally published in 37 volumes) is called The Meccan Illuminations (الفتوحات المكية). It deals with a wide range of topics from mystical philosophy to Sufi practices and records of his dreams/visions. Ibn ʿArabī travelled extensively in the Islamic world and died in Damascus in 1240 AD (638 AH). Ibn ‘Arabi’s work remained unknown in the Western World until modern times. It will differ for each learner depending on their motivation, level of immersion in the language and whoever is teaching them. Prof. Hanada has written many books for teaching Arabic in Arab schools as well as for non-native speakers. Remark: It denotes bright, shrewd; someone who is brilliant; someone who is nice, humorous. Note: What is the above word regarding its form? It is a so-called relative noun (اِسْمٌ مَنْسُوبٌ). Such forms show a relationship to the source. You get it by adding the letter ي plus Shadda resulting in يّ. For example, if you want to say that someone is Egyptian, you use the word for Egypt (مِصْر), add يّ and eventually get: مِصْرِيٌّ. Let’s get back to Hanada’s favorite word. The word أَلْمَعُ (a diptote – مَمْنُوع مِن الصَّرْف) is the comparative/superlative form (اِسْمٌ التَّفْضِيلِ) of the root ل-م-ع which denotes to be brilliant, to shine. Thus, the word أَلْمَعُ may mean brighter, more brilliant – or simply sagacious, smart. If you add the letter يّ, the meaning doesn’t really change. Only the form is different. Thus, we can say that أَلْمَعُ and أَلْمَعِيٌّ mean the same. However, notice the case ending! One is a diptote (“u”), the other one is regular (“un”)! Remark: It means to wake up. 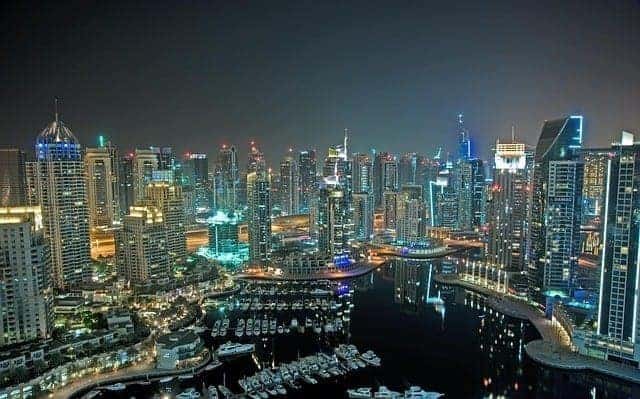 Dubai – where Prof. Hanada is currently based. I really appreciate all of them and find them fascinating and quite related. I might have though a soft spot for the Levantine Arabic that I speak. It means: what’s up, but in the most rhythmic way possible. It is from Ibn Arabi (ابن عربي) and translates as: You are a cloud upon your own sun, so know yourself. Sheikh Muhammad bin Raschid Al Maktum, Bill Gates, and author Salma Aljayyousi. Salma Khadra Jayyūsi (سلمى الخضراء الجيوسي), born 1926 or 1927, is a Palestinian poet, writer, translator, and anthologist. Sheikh Muhammad bin Raschid (محمد بن راشد آل مكتوم) is the ruler of the Emirate of Dubai. 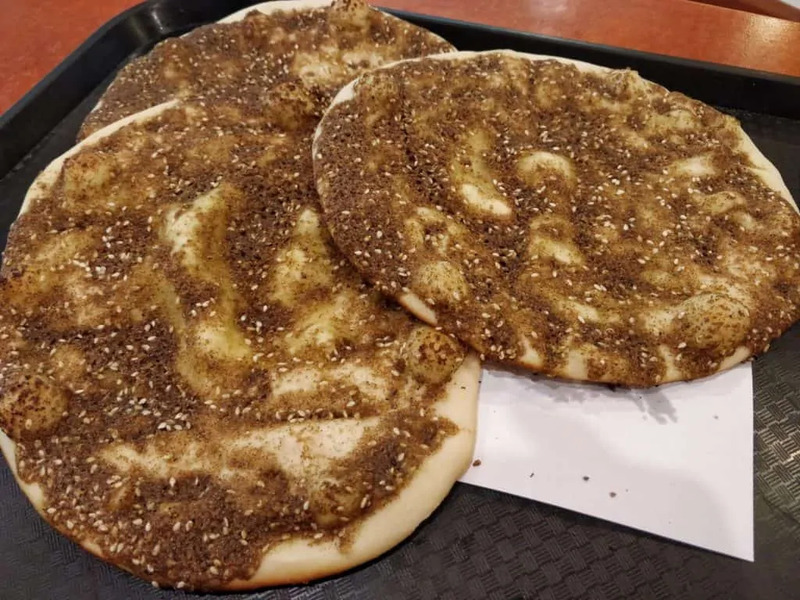 Zaatar Mana’eesh – also pretty common now in Berlin, Germany. 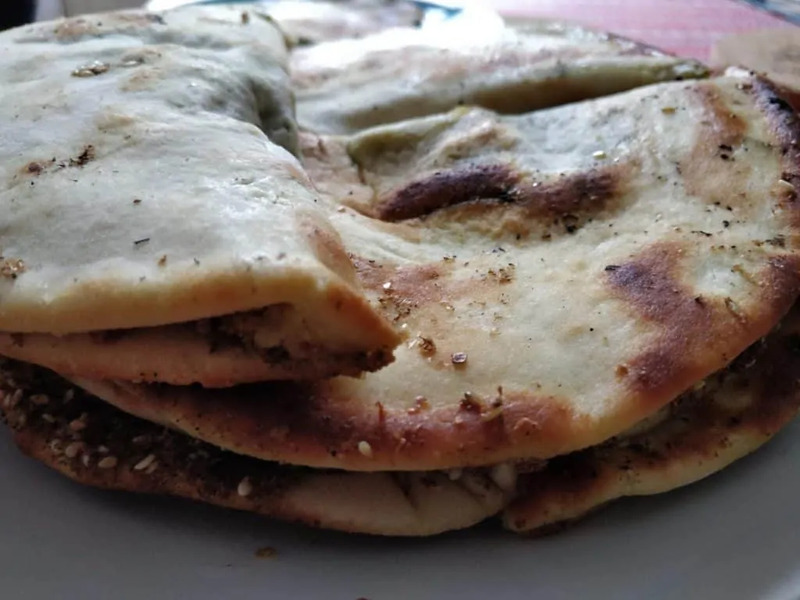 If it happens that you are in Berlin, try to visit الضيعة in Neukölln (Sonnenallee 46). It is only for 1 Euro! The Arabic version of “The Forty Rules of Love” by Elif Shafak. Elif Shafak was born in Strasbourg (France) in 1971. She is an award-winning novelist and the most widely read female writer in Turkey. Remark:The Forty Rules of Love tells two parallel stories – one is set in the thirteenth century, when Rumi encountered his spiritual mentor (the whirling dervish). The other one is contemporary. Any movie that features Marie Muneeb (ماري منيب). Marie Muneeb – famous actress. Who was Marie Muneeb (1905 - 1969)? Marie Muneeb was born in Beirut, Lebanon, as Marie Salim Habib Nasrallah. She later moved to Egypt and lived in Shubra in Cairo. She started her career as a dancer and singer and was on stage at the age of 14. Over the years, she starred in around 200 films – and was quickly dubbed “the queen of Egyptian comediennes”. 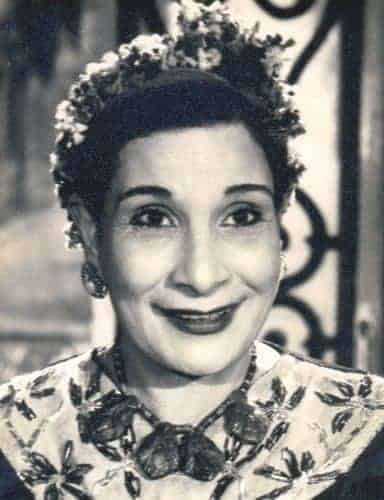 She often played wicked characters and was known mainly for her roles as an imposing mother-in-law (الحَماة الشريرة الظريفة). In fact, some people call her the most infamous mother-in-law from hell in Egyptian movies. What makes her the perfect fierce Egyptian mother? Well, she probably has the greatest “I told you so”-laugh. She died on January 21, 1969. Fairouz, Wardah, Umm Kulthoum, Ella Fitzgerald. 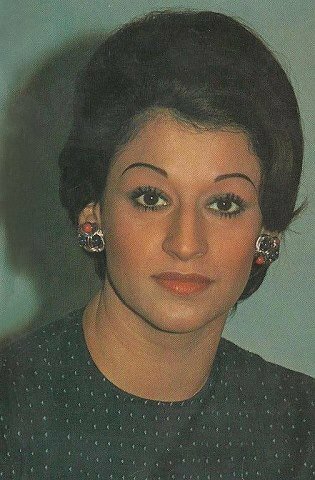 Remark: Warda al-Jaza’iriya (وردة الجزائرية‎ ) was an Algerian-Egyptian singer (1939-2012). 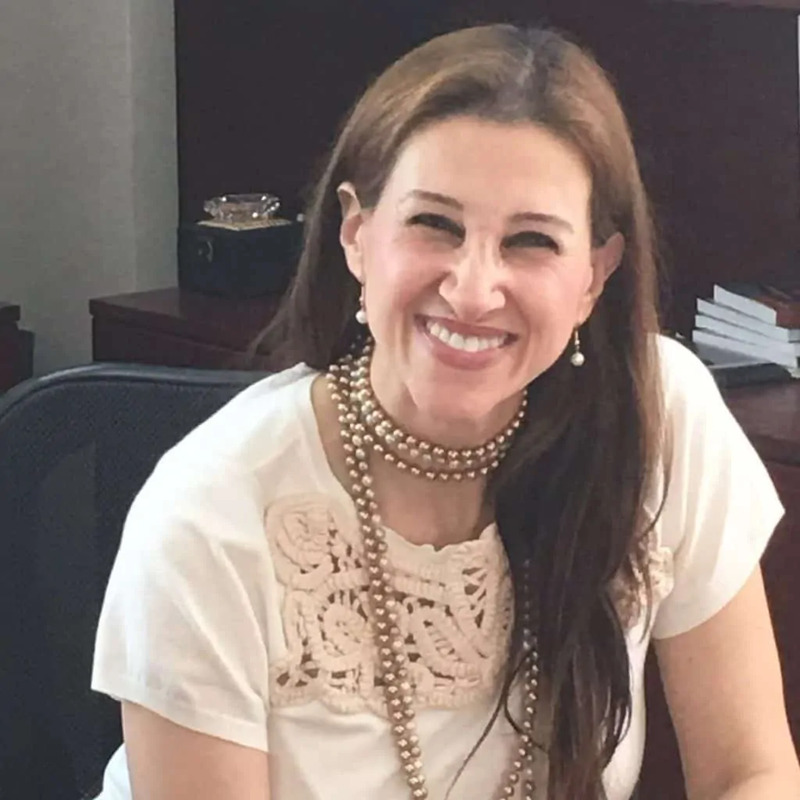 She became famous for Egyptian Arabic songs. Warda – a famous singer in the Arab World. The day I walked seven miles just because. Prof. Hanada has developed tools and standards to measure the complexity of Arabic texts. Prof. Hanada, thank you for your time. Note: This page was last updated on Jan 30, 2019 @ 9:17.